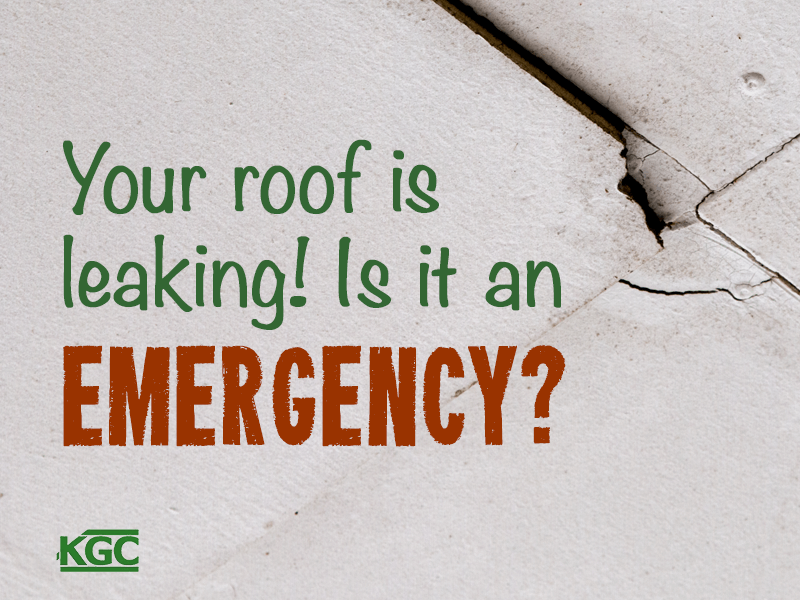 Roof leaks don't always mean that you need to completely replace your roof: it could be a simple problem with a simple solution. Read on to find out more. Flat roof systems are making a big comeback, and there’s a hot new trend that’s turning heads when it comes to houses with flat roofs. 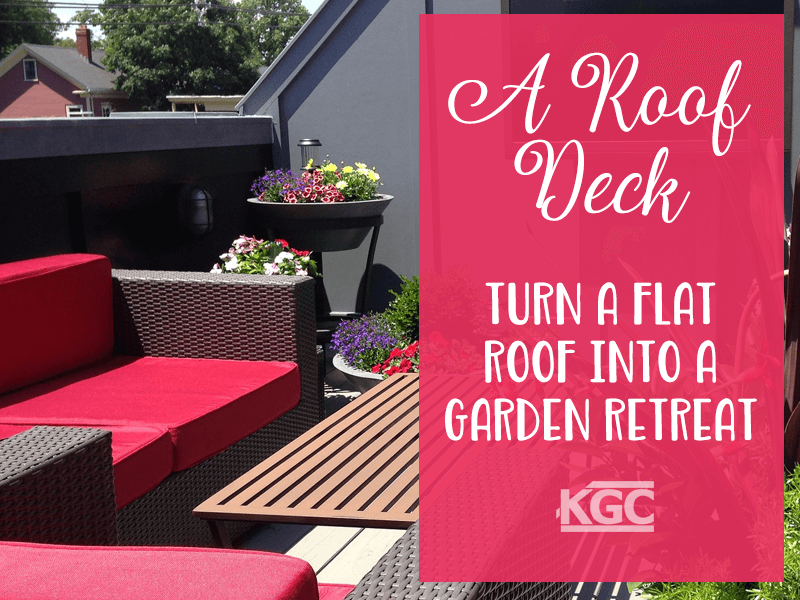 Find out how you can transform your home with a flat roof deck that looks stunning and adds some serious curb appeal. 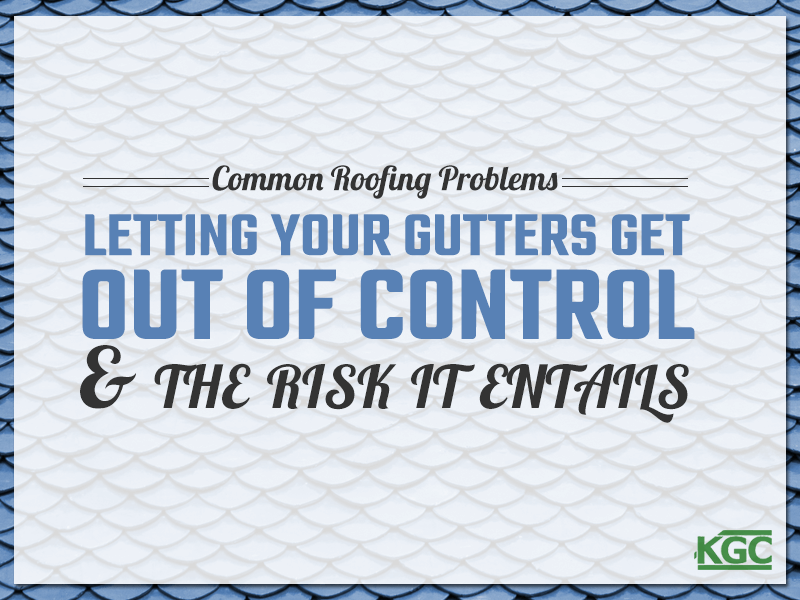 In this installment of our series on roofing problems, we'll talk about the risks of letting your gutters get out of control. 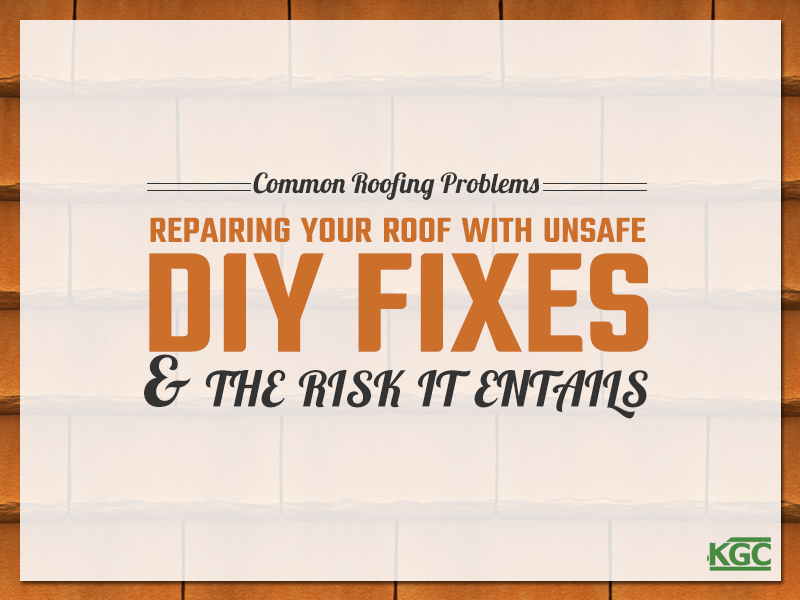 In this installment of our series on roofing problems, we'll talk about the risks of repairing your roof with DIY unsafe fixes. 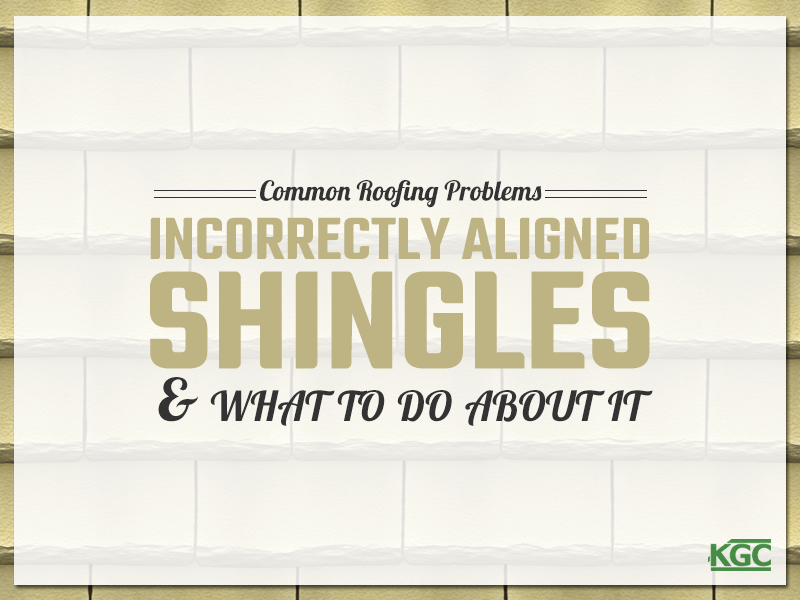 In this installment of our series on roofing problems, we'll talk about incorrectly aligned shingles, and how they can result in losing shingles. 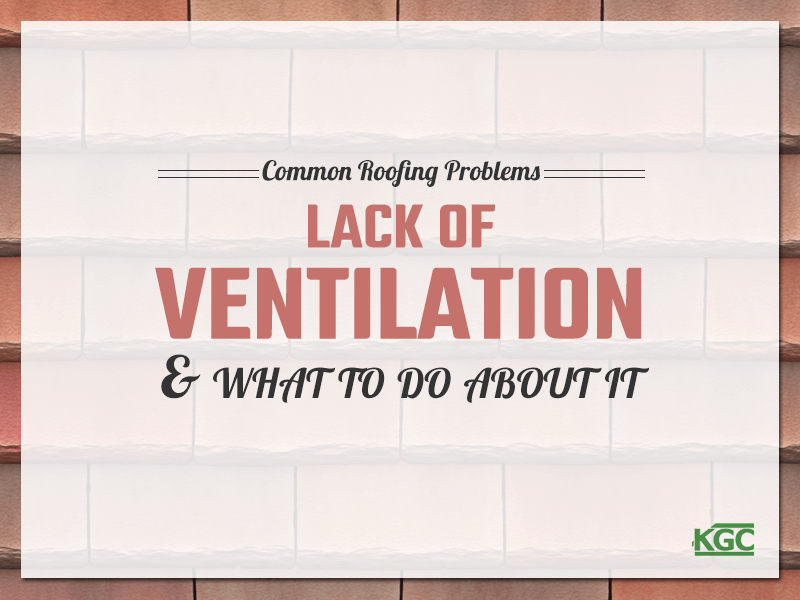 In this installment of our series on roofing problems, we'll talk about why good ventilation is an integral part of your roof, and the risks you run from faulty ventilation. 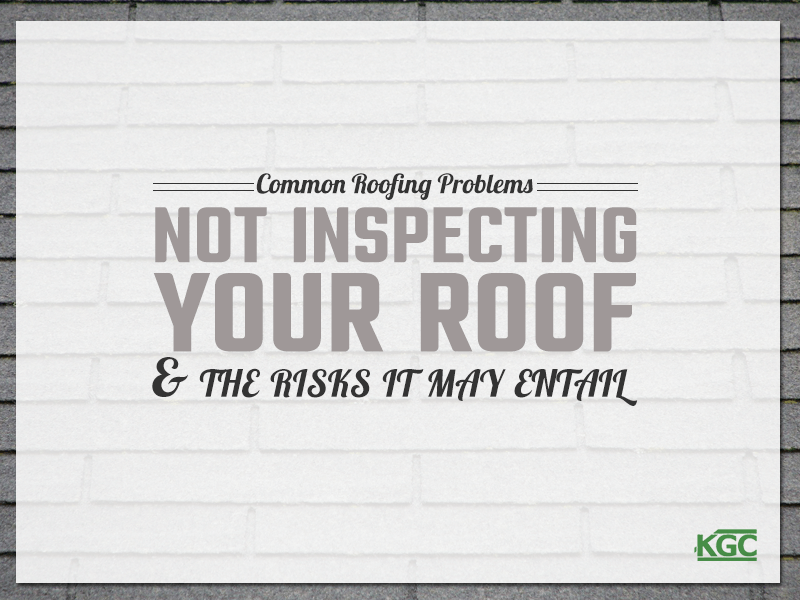 In this installment of our series on roofing problems, we'll talk about the importance of inspecting your roof, and some tips for doing it. 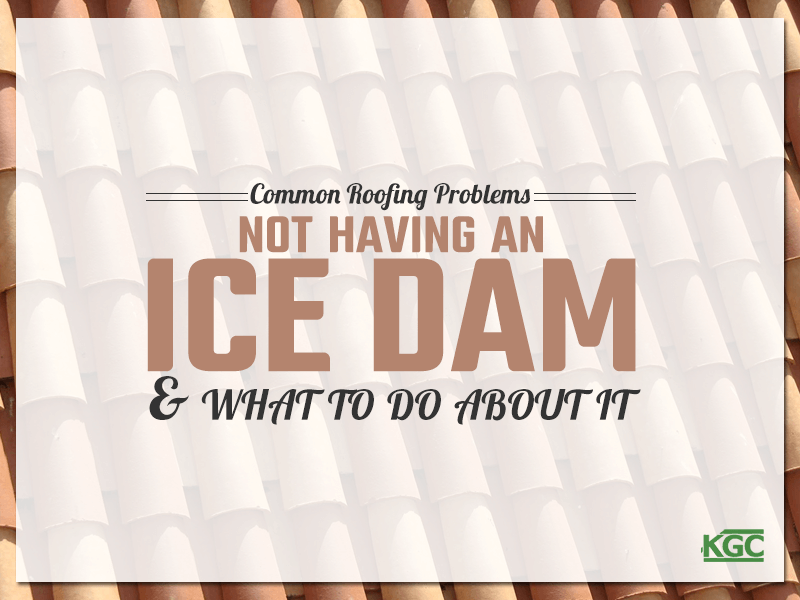 In this installment of our series on roofing problems, we'll talk about the risks of not having an ice dam, and what to do about it. 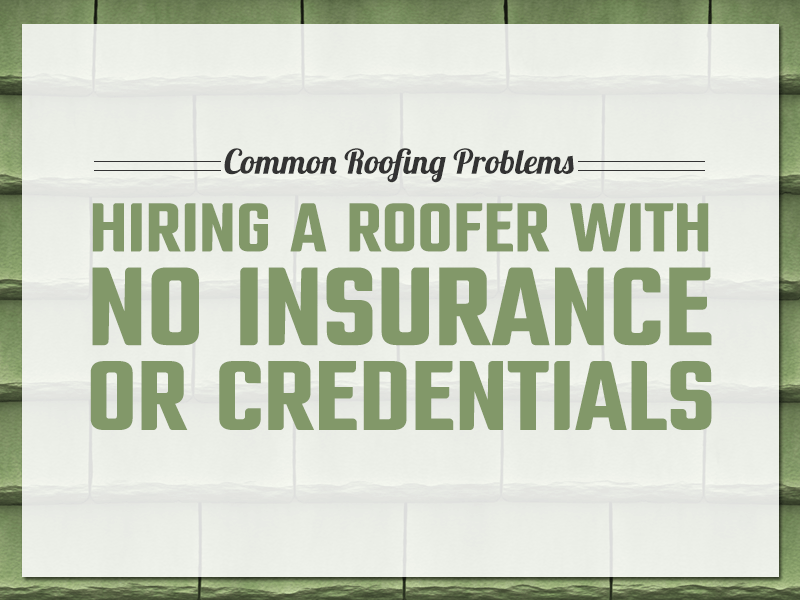 In this installment of our series on roofing problems, we'll talk about the risks of hiring a roofer without license, bond and insurance credentials. 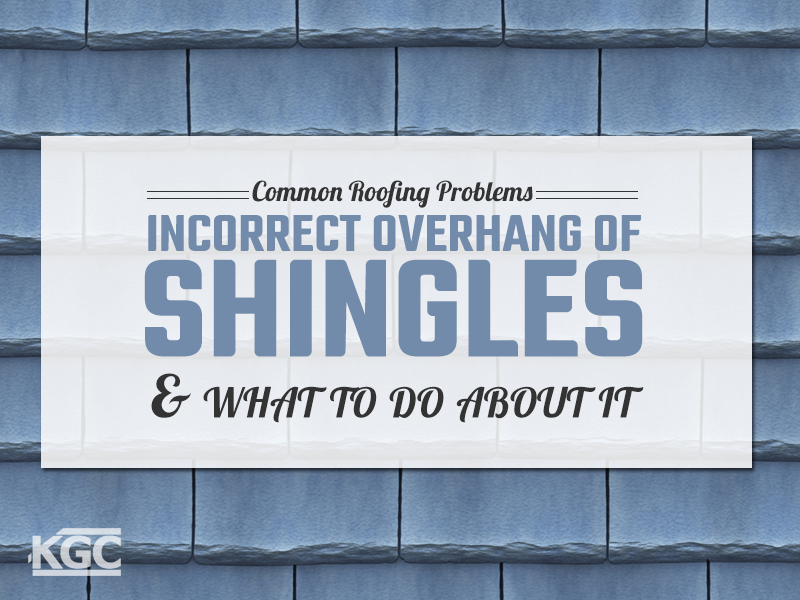 In this installment of our series on roofing problems, we'll talk about the incorrect overhang of shingles, and how to fix the problem.